Have I mentioned before that I love dogs? I have a cute Shi Tzu named Akira and a naughty Husky named Kal. While my little princess loves to stay at home, my big buddy sticks with me outdoors. 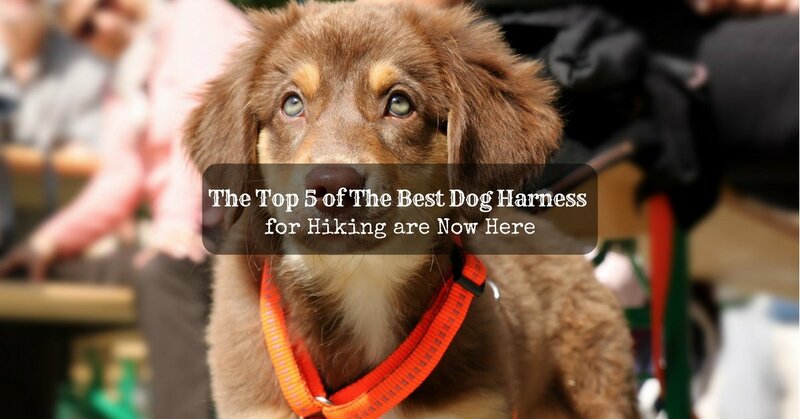 When I go backpacking with my dog Kal, I make sure to use the best dog harness for hiking. A dog’s behavior is unpredictable during walks in the wild. Using a harness is safe and gives me more control over him. Does your loveable mutt need one? Searching for the right fit for this wide foot of mine could be a drag sometimes. I admit that now and again, I dream for slimmer, cuter feet. For a lady like me, it means special sizes of footwear, rare designs to find and minimal stocks; mind you, if there is, seldom will it last for long! You may wonder what I use every time I go for a long hike. 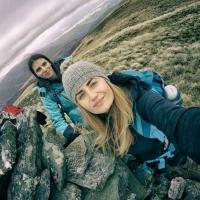 Searching for the best hiking boots was not easy for me. For a young backpacker like me, I need a durable, comfortable and of course, stylish boots that I can trust for my sprees. After careful exploration, let me show you my best picks for men, women and even for kids! 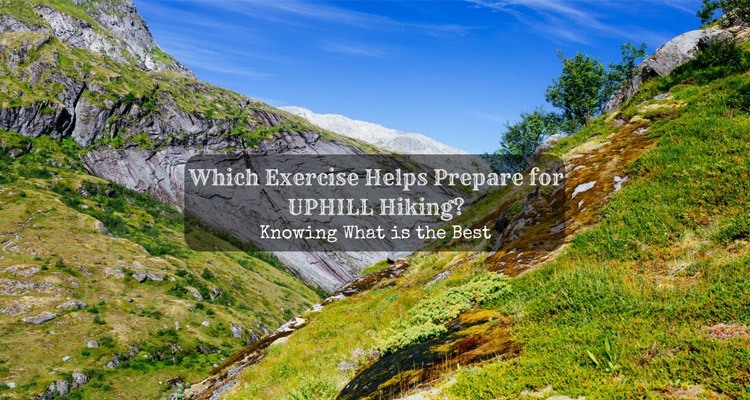 My primary objective is to go hiking ultra-light. I know that it would cost me extra bucks to buy suitable footwear that would last longer. It does not matter much. Ease and reliable quality are much more of an essence to me. 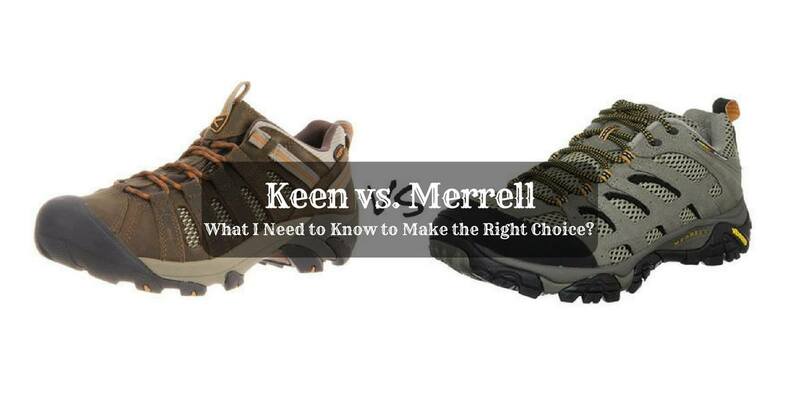 I’ve eyed two well-known brands, the Keen and Merrel. I did careful research to make it easier to decide. 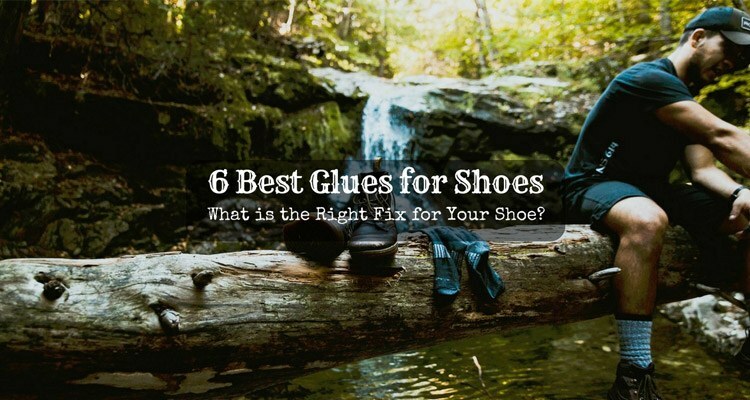 I have learned facts on what I need to know that helped me choose the right shoes. Poncho vs. 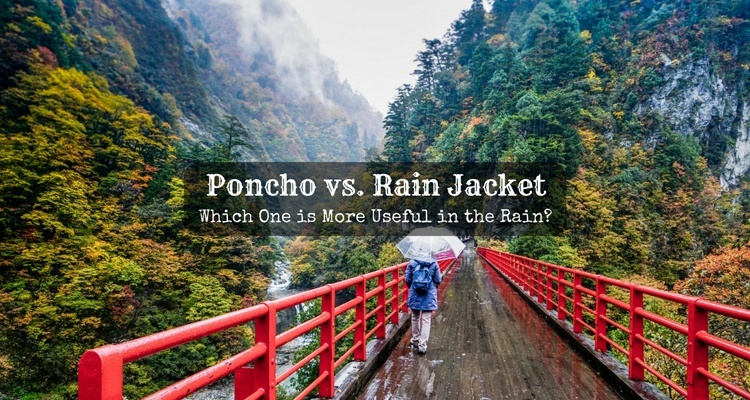 Rain Jacket: Which One is More Useful in the Rain? Are you up for a rainy getaway? It may be weird, but I like hiking in the rain. I love the sound of the raindrops, and the smell all around that comes with it. Each time I hit the trails, I sneak a pack of rain gears just in case it showers. It serves as little protection when pour gets hard in each stride. But do you know what takes me so long to pack? It’s the time on deciding whether I’ll bring my poncho or my rain jacket. Sometimes I like the poncho. On other trips, it’s the jacket. Poncho vs. Rain Jacket; which one do you think is more useful? Tevas Vs. Chacos: Which Is The Best Sandal For Your Outdoor Adventures? 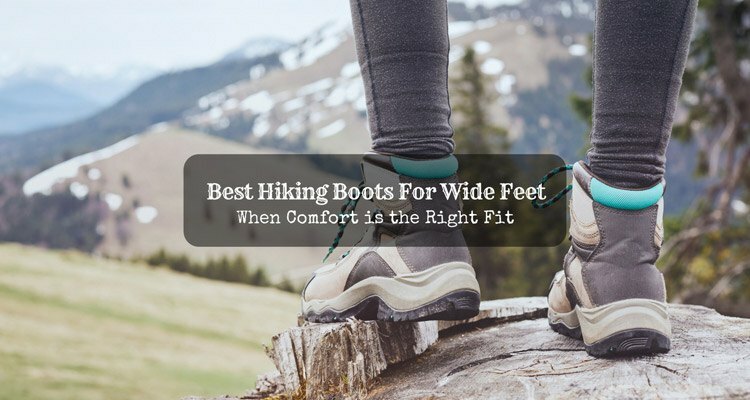 Apart from wearing my boots when I hike, putting my sandals on is also one of my best options that I consider because my feet sometimes get tired of wearing shoes, and there are also instances that I want to change what my feet feel. 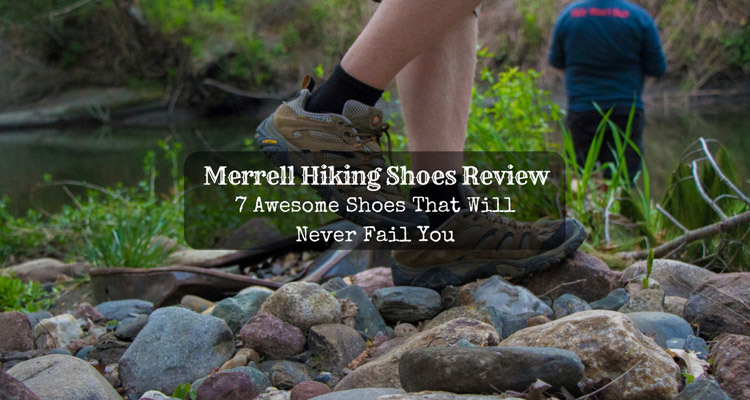 Many outdoor enthusiasts, including me, love to wear sports sandals like Teva and Chaco because they are more lightweight than boots and way more comfortable than many average hiking boots. Furthermore, when you wear sandals, you don't need to wear socks anymore, and your feet can easily breathe. 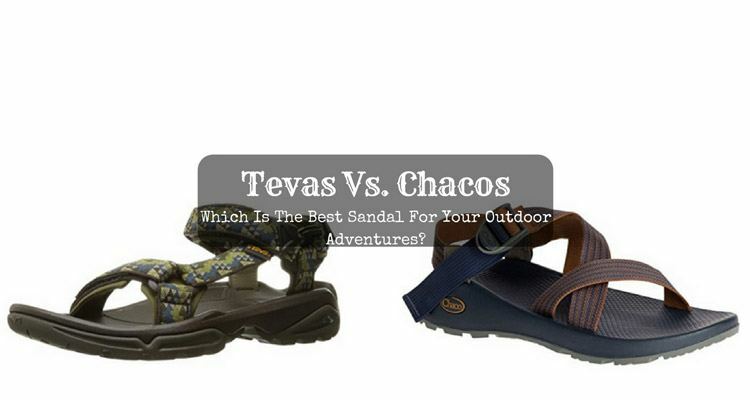 With these being said, I am always asked about what sandal is the best between Teva and Chaco. Because of that reason, I did some research about Tevas vs. Chacos. 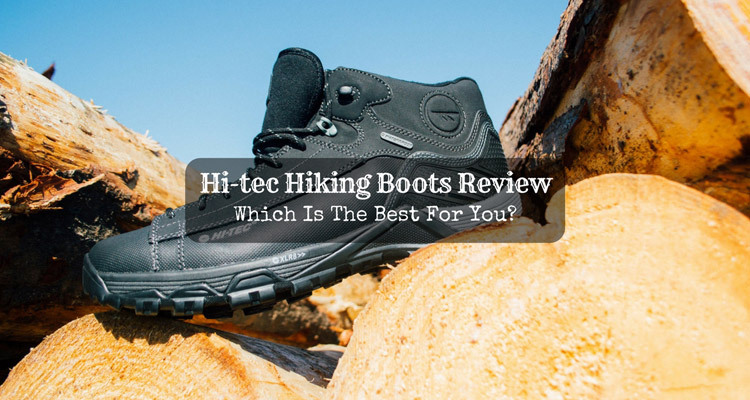 As you continue reading this article, you will know the difference between the two footwear and the best footgear between the two. Wet, muddy, and rocky trails are some of the things that test your strength and patience during a hiking adventure. These instances may be annoying, but they are events that you will encounter for sure. Are you and your feet ready to face the harsh and wet conditions in the wild? Have you found the right boots or shoes to use that will protect you with all its might? 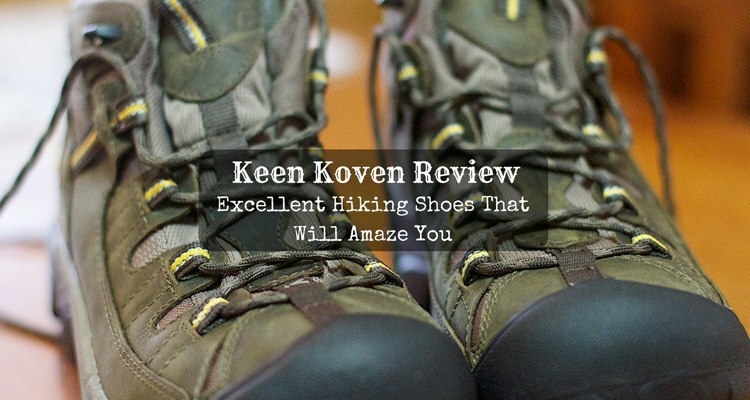 If not, let me help you make up your mind through my Keen Koven review.